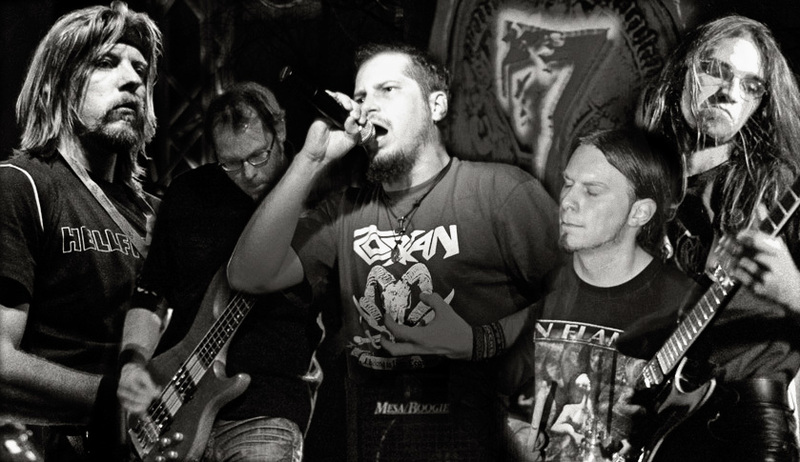 7 SEALS is a Power Metal band from Germany. 2003 - the year 7 SEALS was born. After some attempts to find a representative singer only Goetz and Thomas were left to be 7 SEALS and to compose songs. In spring 2005 a new drummer and two vocalists, Hilke and Markus, joined 7 SEALS. Since then more songs were to be composed and in September 2005 the first demo Mooncurse was recorded. Two weeks before the release gig in October 2005 a second guitarist, Dominic, joined the band. 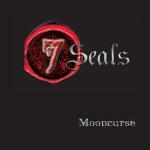 After some line-up changes in 2006 and a bunch of gigs the 7 SEALS do now consist of 5 Members. They are working on new songs to complete their upcoming first full-length album dealing with the tragic story about Siegfried, Hagen, Kriemhild & the treasure of the Nibelung.